Is there a better alternative to Galaxy Spatioplotter? 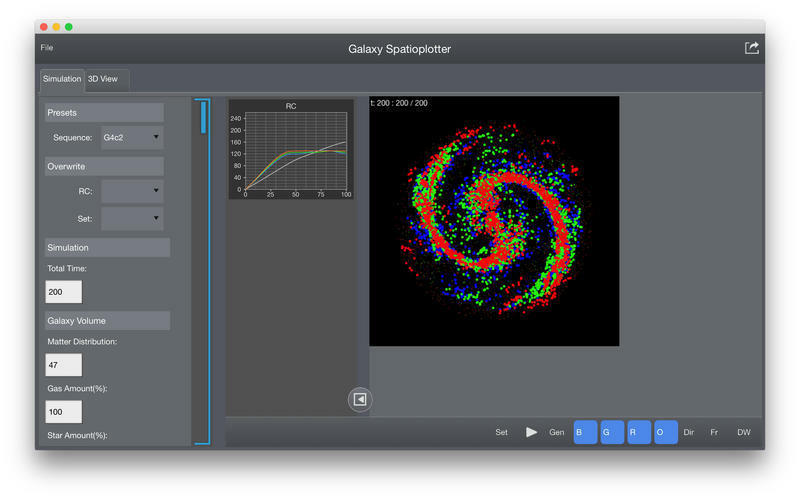 Is Galaxy Spatioplotter really the best app in Science category? 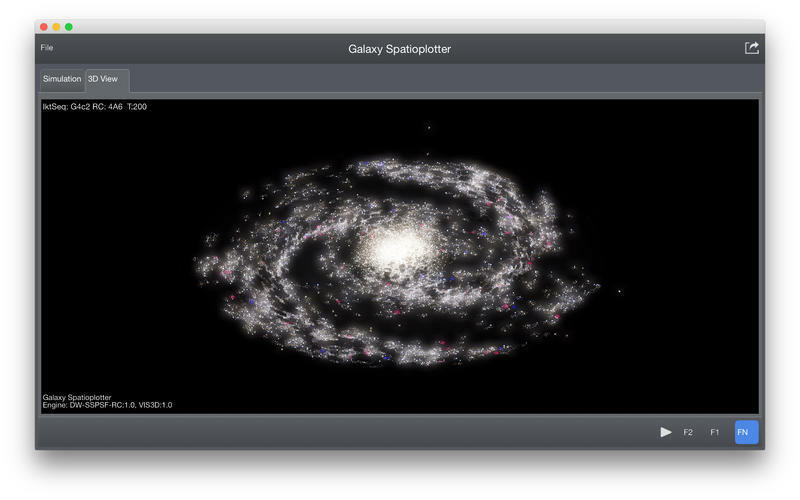 Will Galaxy Spatioplotter work good on macOS 10.13.4? 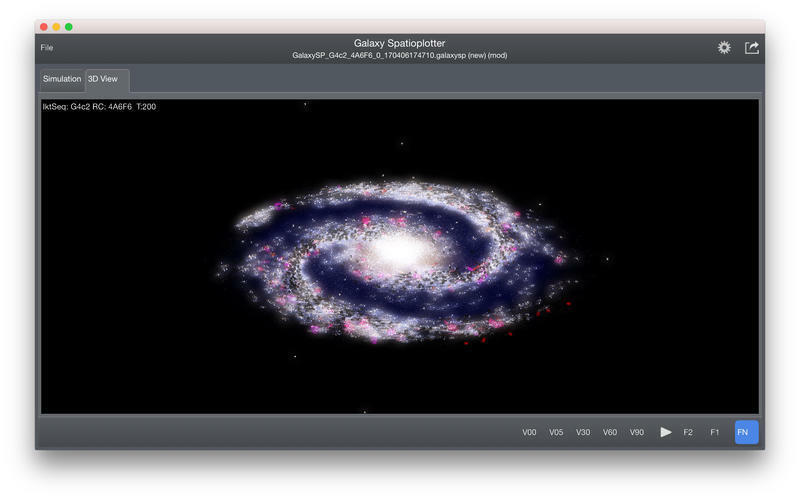 Galaxy Spatioplotter generates a galaxy using a newly developed algorithm. 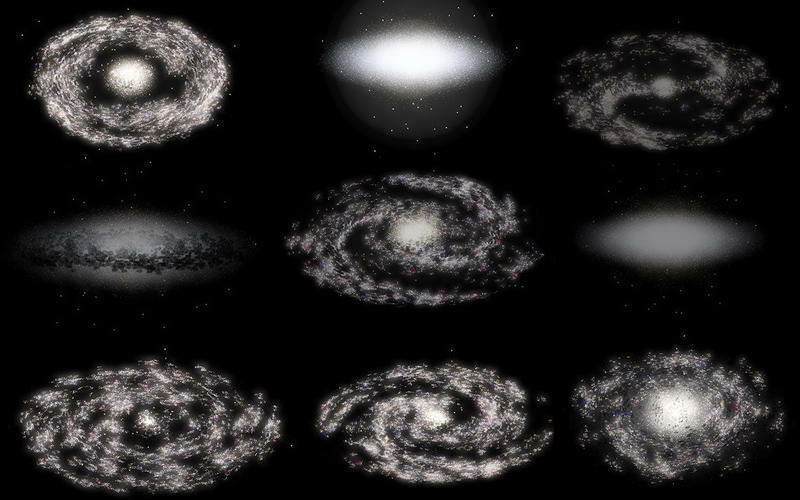 It is a simulation using three basic observation and theories: "Galaxy Rotation Curve", "Stochastic Self-Propagating Star Formation (SSPSF)", and "Density Wave (DW) theory" Combining those three theories, it is possible to explain various shapes of galaxies, such as spiral arms and bars, and possible sequence of evolution of the galaxy. Galaxy Spatioplotter needs a review. Be the first to review this app and get the discussion started! Galaxy Spatioplotter needs a rating. Be the first to rate this app and get the discussion started!